indianaquariumhobbyist.com Forums » Post 206261 » Re: Post Your Best Discus Snaps Right Here! http://indianaquariumhobbyist.com/community/ :: View topic - Post Your Best Discus Snaps Right Here! Post Your Best Discus Snaps Right Here! Posted: Sun Jul 11, 2010 10:21 pm Post subject: Re: Post Your Best Discus Snaps Right Here! Posted: Thu Jul 22, 2010 9:33 pm Post subject: Re: Post Your Best Discus Snaps Right Here! 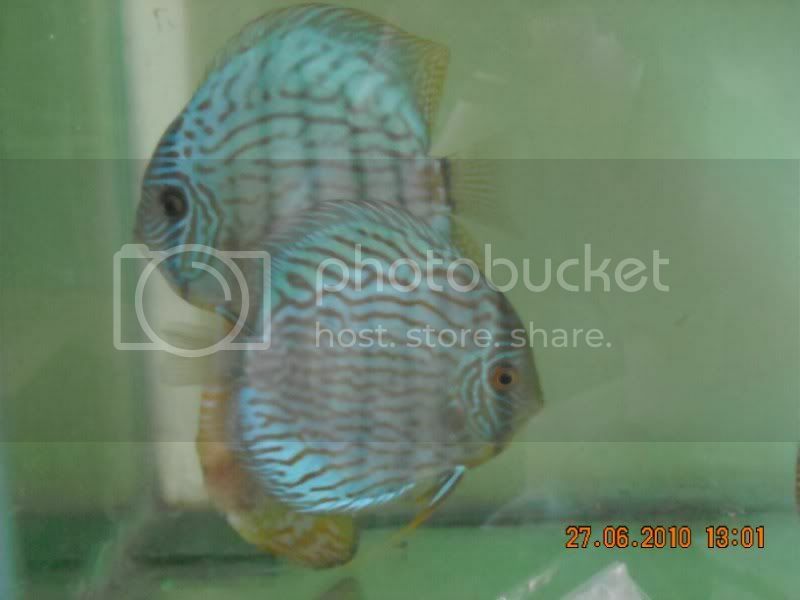 A few of my discus that I had with me some time back. Dont get the time for the WC now , hoping to start keeping discus again . Posted: Thu Jul 22, 2010 9:45 pm Post subject: Re: Post Your Best Discus Snaps Right Here! Posted: Thu Jul 22, 2010 10:35 pm Post subject: Re: Post Your Best Discus Snaps Right Here! Rajan, Carey Sir hmmm....you just can't question the quality. You can see my pepperfree Giant Pigeon from Rajan on the previous page. Only odd thing there....is a background. Posted: Thu Jul 22, 2010 10:40 pm Post subject: Re: Post Your Best Discus Snaps Right Here! Posted: Thu Jul 22, 2010 10:49 pm Post subject: Re: Post Your Best Discus Snaps Right Here! Don't worry Ashwin, I had an identical background when I got my first discus. Maybe, will get rid of all domestics & have 3-tier rack full of wilds. Posted: Thu Jul 22, 2010 10:55 pm Post subject: Re: Post Your Best Discus Snaps Right Here! Posted: Thu Jul 22, 2010 10:56 pm Post subject: Re: Post Your Best Discus Snaps Right Here! Posted: Fri Jul 23, 2010 8:54 pm Post subject: Re: Post Your Best Discus Snaps Right Here! Posted: Fri Aug 20, 2010 12:34 am Post subject: Re: Post Your Best Discus Snaps Right Here! Posted: Sat Sep 25, 2010 12:55 pm Post subject: Re: Post Your Best Discus Snaps Right Here! Posted: Sat Sep 25, 2010 7:42 pm Post subject: Re: Post Your Best Discus Snaps Right Here! Awesome discus Shiva sir. what are the sizes? Are these pairs? The front albino red and white is looking like a bulldog discus? golden and yellow strain? Are they same? Posted: Sat Sep 25, 2010 9:11 pm Post subject: Re: Post Your Best Discus Snaps Right Here! 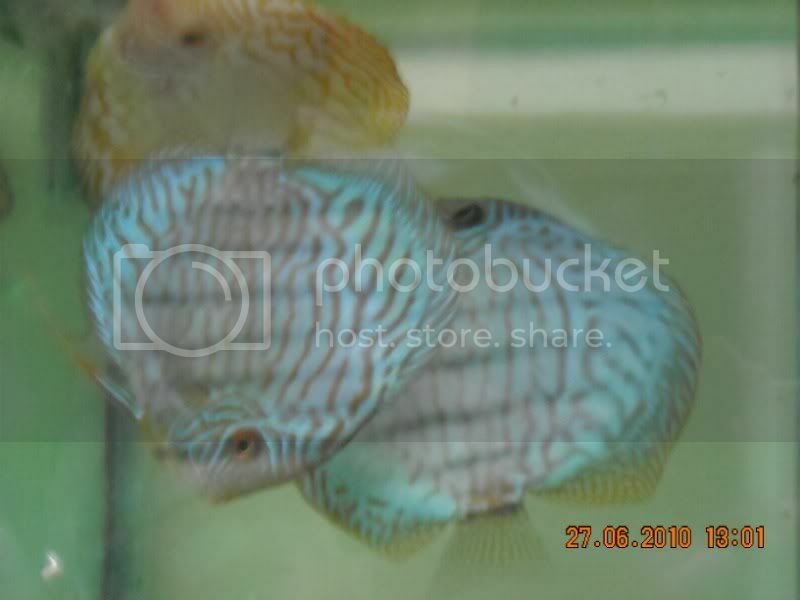 Albino Red and white is not bulldog discus , their shape is round like DISC . Golden , Yellow , Or Millenium Gold all are same . Posted: Mon Sep 27, 2010 9:54 pm Post subject: Re: Post Your Best Discus Snaps Right Here! 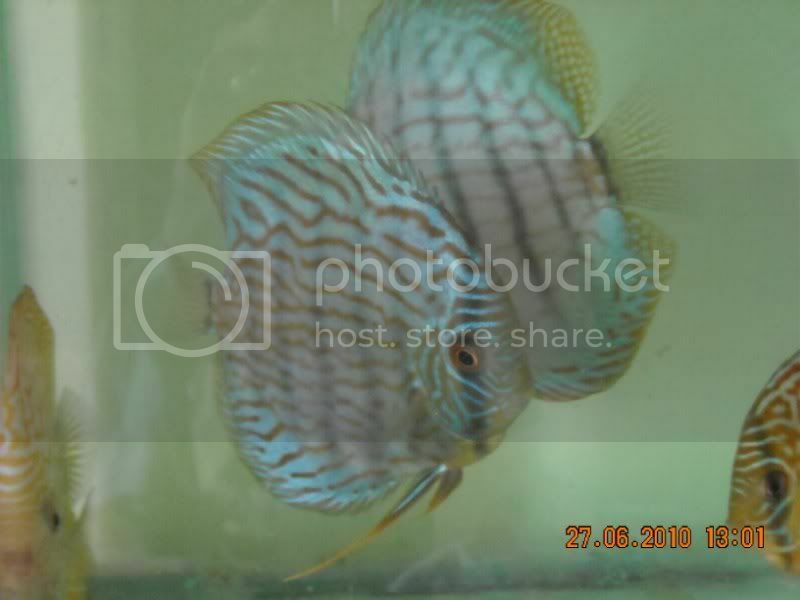 Hello guys, I am unable to understand the option to upload a picture of my discus. I am trying to click on the button which says 'insert image' with a picture of a mountain in it, but it says 'error: you did not write the image URL' That means I can put a picture only if I have uploaded it somewhere like picasa? Can I not upload a pictue from my hard disk? Posted: Tue Sep 28, 2010 11:47 am Post subject: Re: Post Your Best Discus Snaps Right Here!